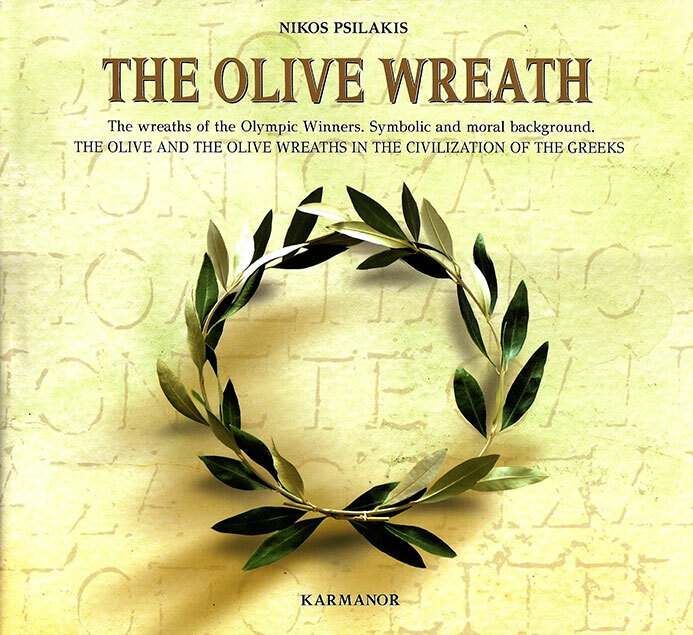 The book deals with the role of the wreaths and the olive branches in worship, in everyday life and in the games and at the same time it studies the olive tree as the tree which characterizes both the Greek and the wider Mediterranean environment. It shows the role of the most representative Greek tree in the Greek civilization, in the ancient religion, as expressed through the symbolic role of the wreath in combination with the athletic ideal, as well as in the modern religion. In the first part of the book there is detailed reference to the prehistoric years, to the olive tree, the olive branches and also to the olive wreaths (the earliest date back to around 1450 B.C.) Furthermore, the athletic representations of the prehistoric world are analyzed in the light of recent studies, their connection with initiation rites is underlined and their vegetative background is stressed. In the second part of the book there is mythological and literary reference to the role of the olive tree, its branches and its wreaths in the ancient worship. Special mention is made to Athena's olive tree on the Acropolis in Athens and to the wild olive tree of Olympia, as well as to the wreaths - the winners' award- or to the olive oil -the award in the Panathenian Games. In the third part the role of the olive tree in ancient as well as in modern customs is examined. - The olive in the civilization of the Greeks. Ancient and contemporary worship.